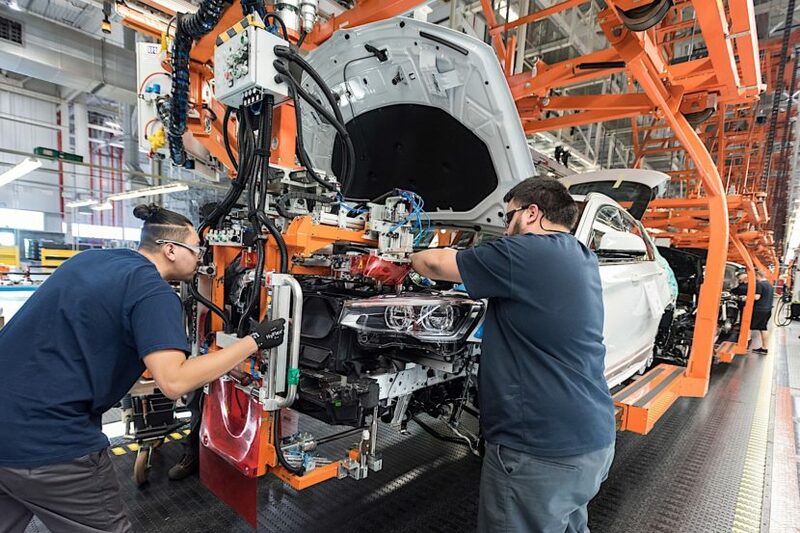 As most of you probably know, BMW assembles most of its SUVs in the US, its biggest plant worldwide now being located in Spartanburg, South Carolina. However, the engines and transmissions are being built in Germany still and then shipped over. For some, that’s a reason to be proud of their BMW, as the most important elements of the car are still being made in Germany, but others see it as a ‘cheat’ as they want a product that’s made entirely in the US. No matter where you stand on this issue, things aren’t easy for BMW, the German company having to spend a fortune on shipping costs and logistics to keep this up. Since the production in the US has been steadily rising over the last decade, it’s only natural that BMW is considering opening an engine and transmission plant locally, to cut on the costs. The announcement was made this week by BMW CEO Harald Krueger, speaking to Automotive News on the sidelines of the LA Auto Show. Whether this has any relation to the recent announcement made by President Trump regarding a possible trade tariff to be imposed on imported light vehicles remains to be seen, but the news does come shortly afterwards. This move would probably also allow BMW to send engines and transmission components to its new plant in Mexico. “We’re at the range where you could think about a second location,” Krueger reportedly said. The San Luis Potosi plant in Mexico will be making a variety of models starting next year. 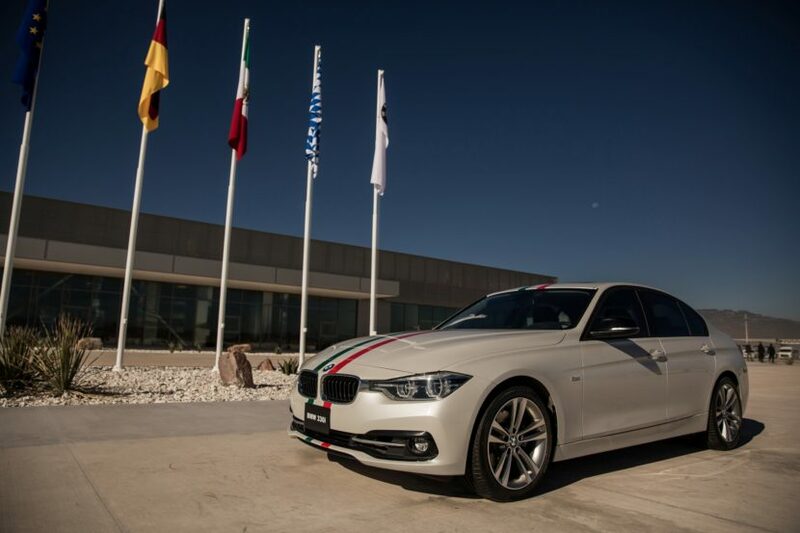 The biggest chunk of the estimated 175,000 units per year the plant can assemble, will be taken up by the upcoming 3 Series model, with a variety of engine choices being planned for production in Mexico.